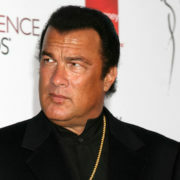 A SUPERMARKET security guard has seen every single Steven Seagal film and many twice. 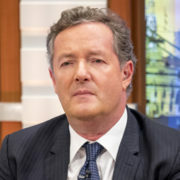 INTERNATIONALLY famous pop star Ariana Grande has asked her team to explain what a Piers Morgan is. WONDER Woman receives a third less salary than fellow Justice League members Batman and Aquaman, figures have revealed. 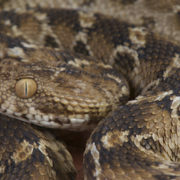 RADIO station LBC has apologised for employing an actual snake which had disguised itself as a woman. THIS is what you like, it has been confirmed. 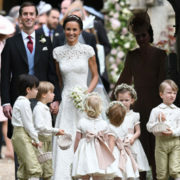 EVERYONE has agreed that it is impossible not to be utterly obsessed by the wedding of Pippa Middleton, no matter how hard they try. 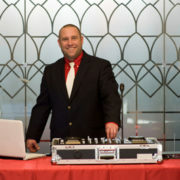 THE DJ at Pippa Middleton’s wedding is ready for several hours of sheer hell, he has confirmed. 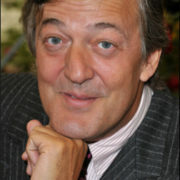 STEPHEN Fry’s omniscience has been controversially called into question by Ireland. 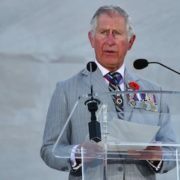 THE Prince of Wales has accepted that it is now his duty, following his father’s retirement from public life, to say those things to those people. 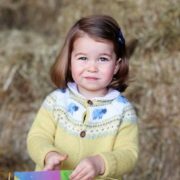 BRITAIN has been accused of staring adoringly at a new photograph of Princess Charlotte for less than the mandatory four minutes. 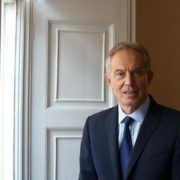 THE Archbishop of Canterbury is to exorcise the unquiet spirit of Tony Blair that is haunting the election, he has announced. A 48-YEAR-OLD man is confident he can emulate the success of Kim Kardashian by showing people his buttocks, he has revealed.